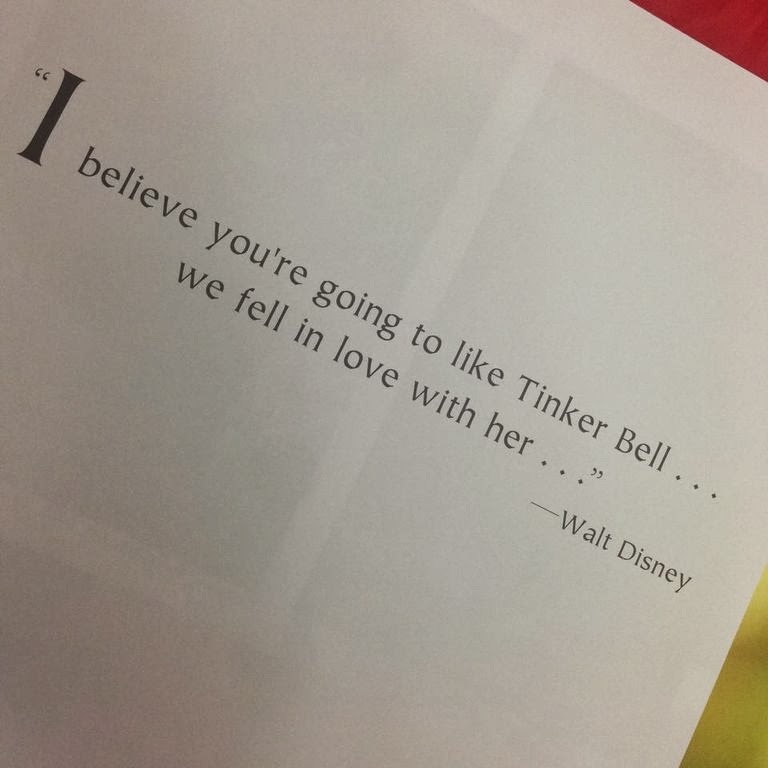 Picturing Disney: Tinkerbell: An Evolution... a true fairy tale! Tinkerbell: An Evolution is a love letter to everyone's favorite fairy. 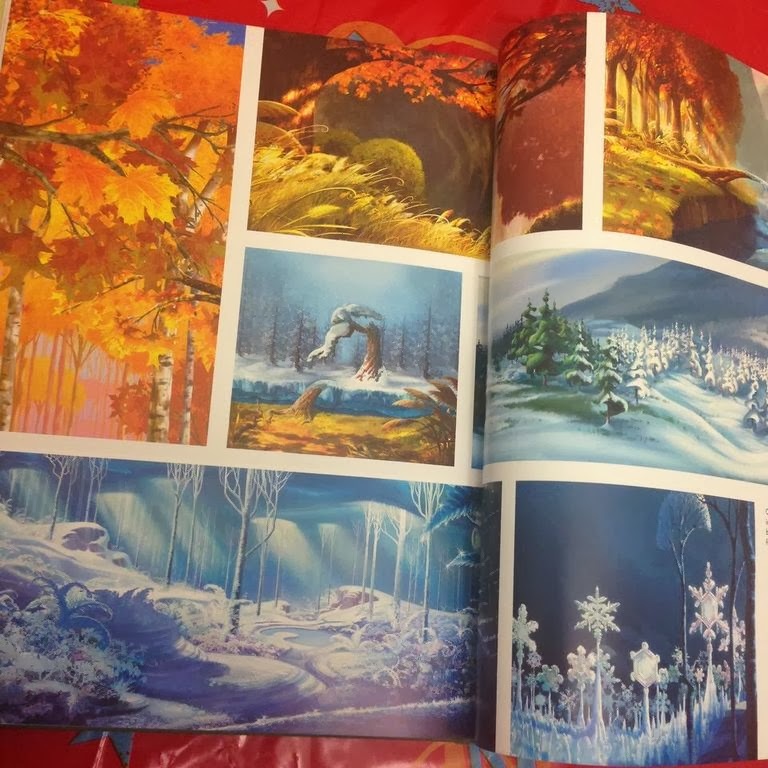 This beautiful coffee table book brings Tink's story to life. 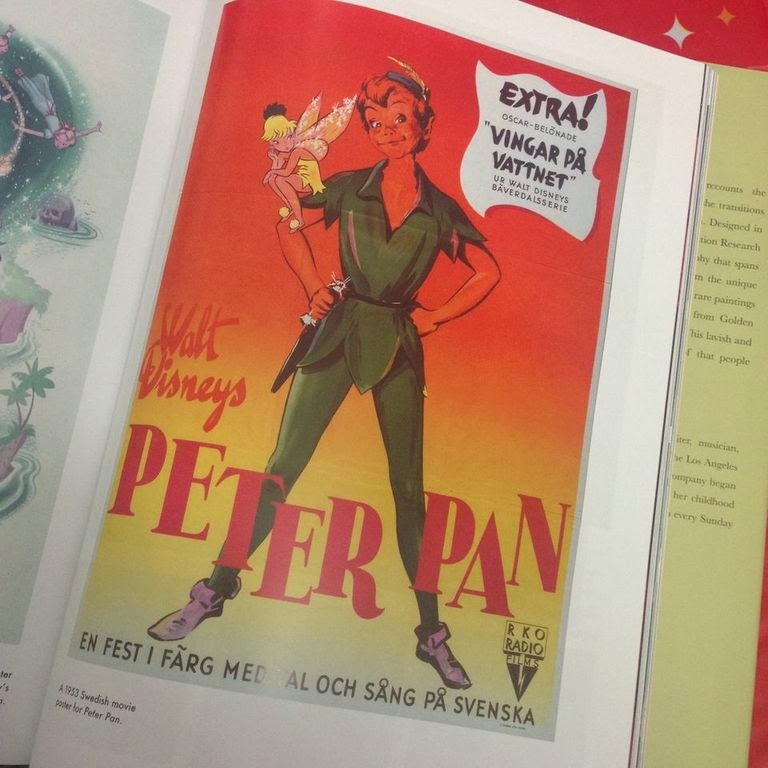 Every detail of how she was developed and has grown as a character can be found in this spectacular piece of Disney memorabilia. 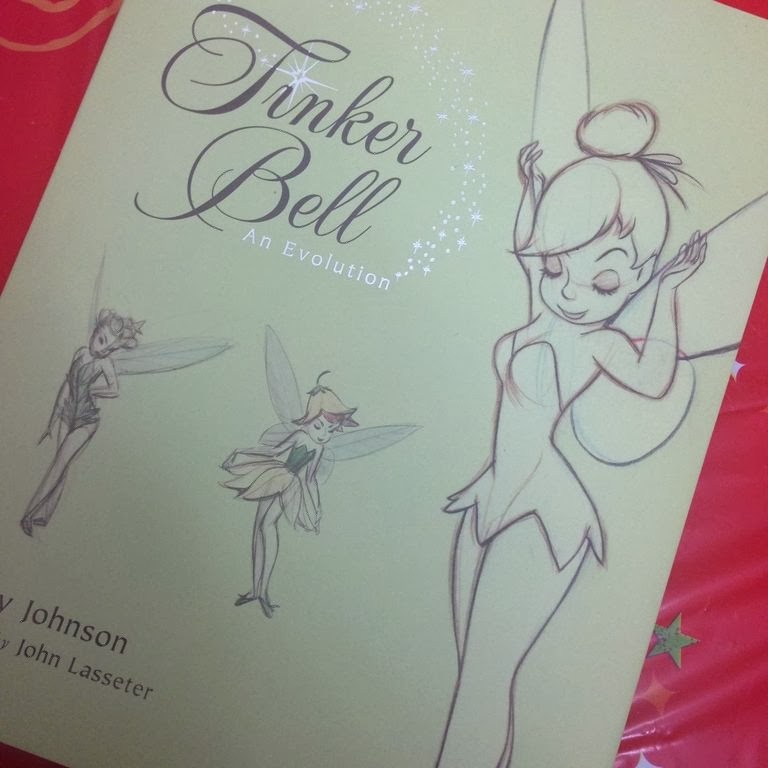 Amazing pictures and narration depict Tinkerbell as one of Disney's most recognizable characters. A picture is worth a thousand words and this masterpiece is a bargain at under $30 on Amazon.